Come in and try out this super new Pfaff. Weve engineered the markets largest workspace: a 69% increase in area, 12.2in (310mm) width and 5.51in (140mm) height. Weve also increased the height under the sewing head to 3in (76.2mm), allowing plenty of room for your hands and providing a great view of your sewing project. cloud storage on mySewnet, live updates with PFAFF® SewNotice Embroidery Notification app, and the ability to create your own embroidery with your phone or tablet camera with PFAFF® ImageStitch app. creative icon this amazing feature has gotten even better with its own power source for more control and a new built-in sensor will let you know when to activate or deactivate it! 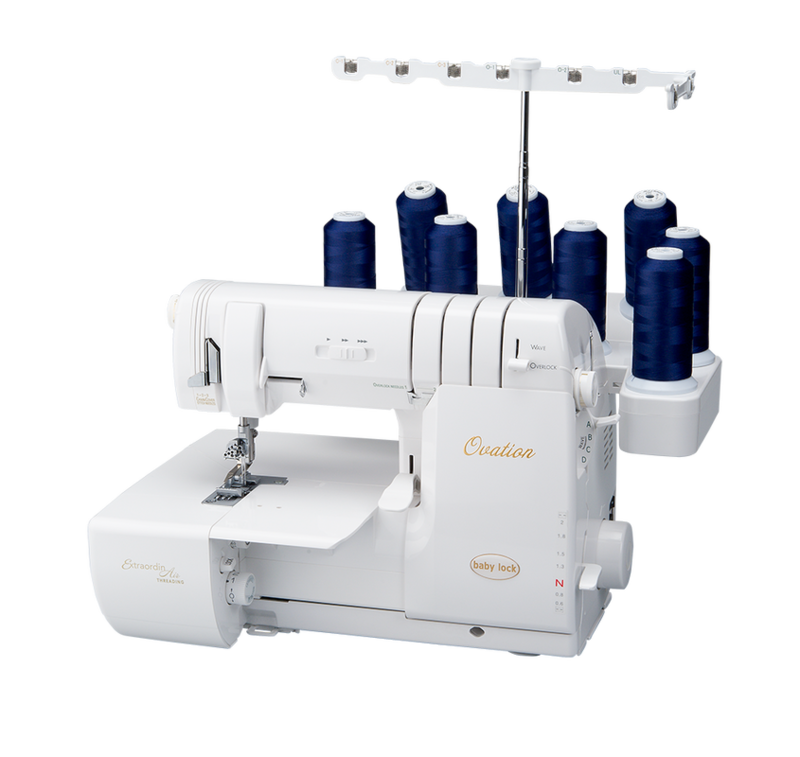 Unprecedented Lighting Design Our innovative lighting technology gives you the most even work light on the market for the brightest sewing experience. LED lighting is perfectly positioned at the most beneficial points to eliminate shadows. Our revamped base design reduces vibrations, giving you the power and stability you need for the most precise results. Weve increased needle piercing force by more than 90% to 150 NWT for more strength. Floating Stitches, Radiant Stitches, Single, Double and Triple Ribbon Stitches, Lace Edge Stitches and Stacking Stitches for sophisticated design. Customize projects with 27 proprietary embroidery techniques, and 812 (47 machine-exclusive) builtin embroidery designs. Our supersized, interactive tablet display, with customizble interface and the largest screen in the market, allows even more creativity. The screen is  68% bigger than before and works like a smart phone or tablet. Swipe, zoom, pinch and personalize on the brands largest, most customizable and intuitive 10.1in (257mm) fullcolor display. 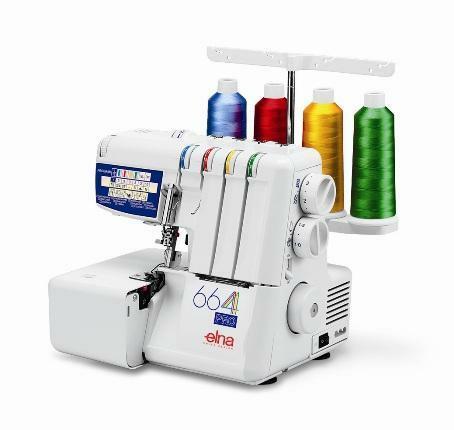 A brand new, specially designed Graphical User Interface, loaded with features never seen before on an sewing and embroidery machine that includes Help Center, Users Guide and Getting Started to support and inspire sewists. 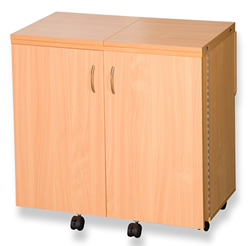 Largest included, optional embroidery area at 14.11in x 10.2in (360mm x 260mm). 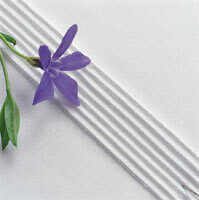 Embroider up to 14.11in x 13.78in (360mm x 350mm) using the optional Grand Dream Hoop. Now you can stitch your projects with less interuptions. Two USB ports allow for more versatility for transfering Designs and Updates. 12 different presser feet for all of your basic needs. Two large stitch plates: standard plate features seam markings to the left and right of the needle; straight stitch plate with single hole for more precision and control. Rubberized accessory tray with custom compartments for all included accessories makes all accessories stay in place for nice and tidy look. There is even room for more accessories. 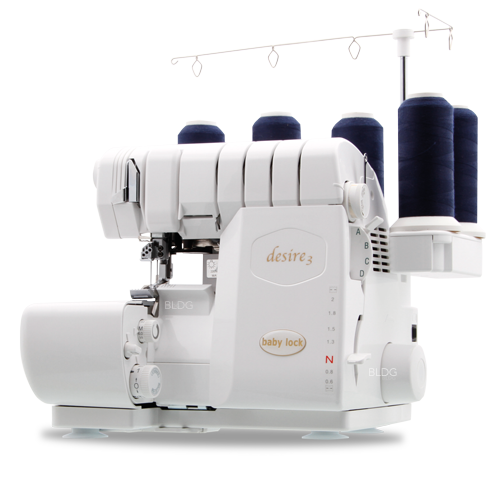 You can easily wind a bobbin while sewing or embroidering, without having to unthread the needle. 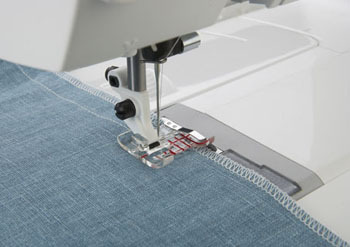 Thread Snips Automatically cut top and bobbin threads, pulling thread ends to the back side of fabric. Jam Proof Rotary Hook No threads caught in bobbin area. PFAFF® Embroidery Carrying Case Included To carry and protect your embroidery unit. With 8 feeding segments, the most in the market, it delivers exceptional feeding for professional results. More teeth have been added to the feed dogs for a better grip while additional feed dogs have been added in front of the needle for more control. With the exclusive stitch technique you can create embellishments to your project with stitches that looks like they are floating on top of the fabric with no connection stitches in between them, giving a unique hand stitched effect. Create delicate lace edges with thread without having to go into embroidery mode. 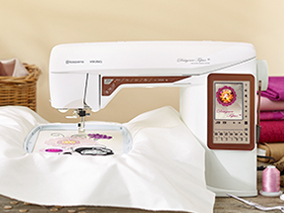 New triple ribbon stitches are exclusive to the creative icon sewing and embroidery machine. Sew beautiful decorative stitches in two colors. The stacking stitches consist of pairs of stitches that are designed to be sewn on top of each other. Patchwork Program and Single Stitch Program. 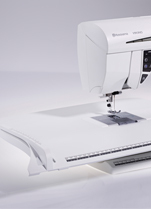 Sew your seam and the PFAFF® creative icon sewing and embroidery machine will remember the seam length to repeat over and over. Or set the exact number of stitch or sequence repeats you wish to sew. In addition to our specialty stitches, you get a wide variety of stitches including 9mm decorative stitches and Maxi Stitches up to 52mm wide. Taper at the beginning and/or at the end of any stitch. Change the angle of taper for unlimited creative opportunities. You can even embroider wonderful tapers in the hoop. The enhanced ergonimic design raises the presser foot with comfort and an easy movement, allowing you to keep your hands on your project. 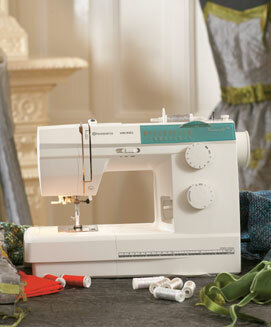 Choose between 2 modes for free-motion quilting, thread painting or darning. Limits stitch width to center needle straight stitch to prevent needle breakage while using a straight stitch foot. 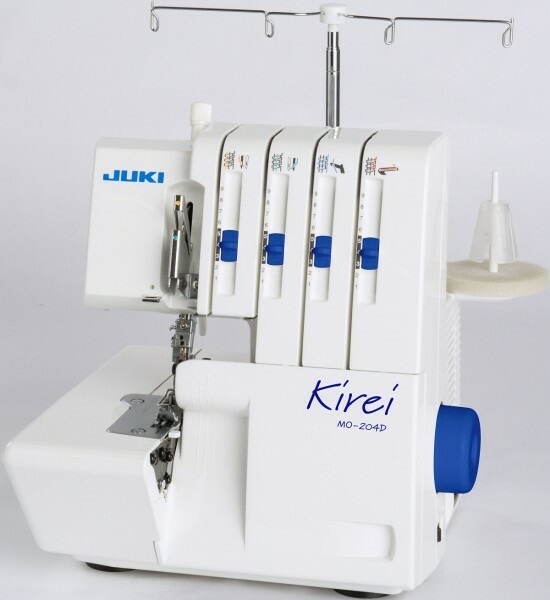 Easily convert from embroidery mode to sewing mode; no need to remove the embroidery unit. 2 for monogramming make personalizing your projects easy. Return to the beginning of a stitch or sequence without having to reset any special settings youve made. 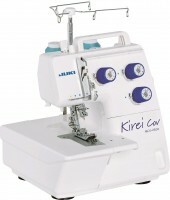 Sew without the foot control; makes sewing long seams, free-motion and embroidery easy. The enhanced Shape Creator combines decorative stitches or design elements instantly and more precisely to create truly unique borders and designs. 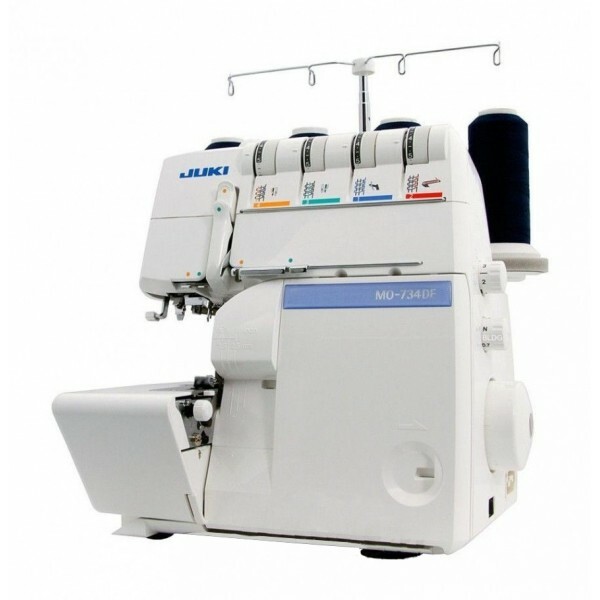 Choose from over 20 different shapes an 20 appliqué specific stitch options, or use any stitch already on the machine. 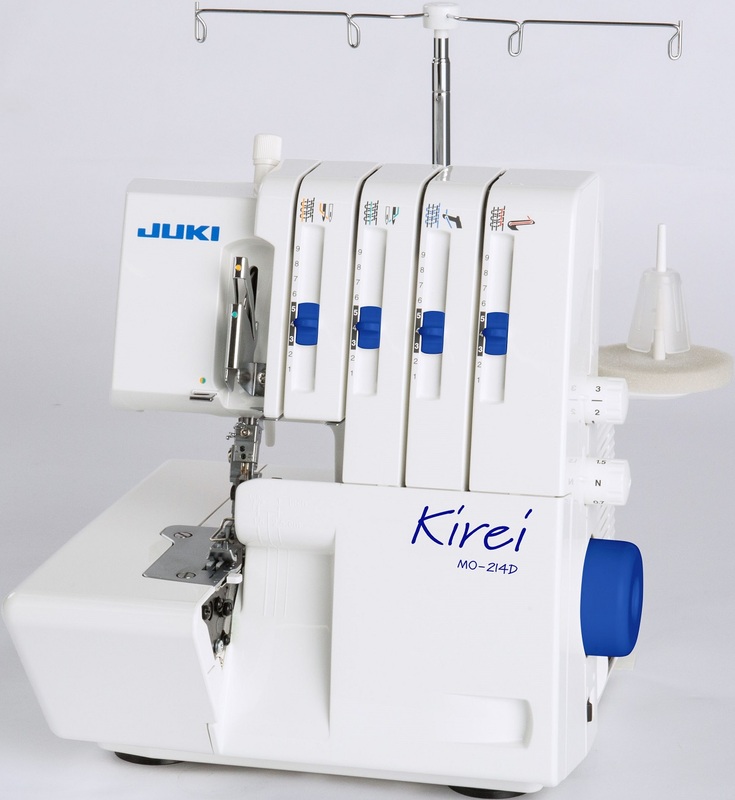 A variety of specialty technique built-in embroidery designs are grouped into different categories. Review your embroidery settings and make desired changes before entering Stitch Out. Up to 1050 stitches per minute with optimum results. Cuts embroidery jump stitches automatically, pulling threads to the back side. 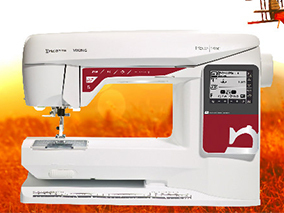 Auto Save creative icon is set to periodically save the embroidery stitch number and position while embroidering. This makes it easy to come back to exactly where you left off if you need to stop in the middle of embroidering or if the power goes out. All fonts are available in multiple sizes including upper case letters, lower case letters, numbers and symbols. Sew any stich in the embroidery hoop for perfect results and to create unique embroidery designs. To assist you when editing your embroidery. Move the hoop to four constant positions: Current Stitch, Park, Center, and Trim. Use your computer and QuickFont Program to create embroidery fonts from any TrueType® font. Download for free at www.pfaff.com. Mirror - Flip designs side to side and/or end to end. Rotate - Rotate by 1º increments for precise adjustments. Resize - Enlarge or reduce designs, stitch count is automatically recalculated. Scale - Enlarge or reduce designs without changing the stitch count. Multi-Select and Grouping - Select one or many designs for editing. Color Edit - Change thread colors of the design directly on screen. Monochrome - Stitch any design in a single color without color stops. Baste in the Hoop - Baste fabric to a stabilizer that is already hooped. Also great for velvet fabric with pile or other fabrics that you do not wish to hoop. Two options; baste around the whole hoop or just baste around your design. 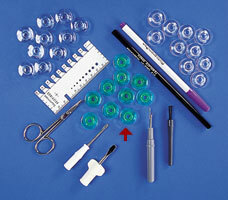 for easy thread handling in embroidery stitch-out. Color Block Merge - Select to eliminate stops between identical thread colors for quicker embroidery.